Copycat Big Macs like McDonald's! My homemade "Big Macs" have been a big hit ever since I started making them at home several years ago. I guess my experience at McDonald's during my high school and college years paid off. I always loved Big Macs, but I love the homemade ones even more. I have developed a small following of fans for my homemade burgers, while others are anxiously waiting for me to make my famous creation for them. Those who have tried these tasty hamburgers rave about them. My niece incorporated my name into the title of the burger, preferring to call them Big Vics! We've created a tradition of making these things every summer when my niece comes to visit, often inviting over my brother and my boyfriend to enjoy them with us. Big Vics are always a hit! 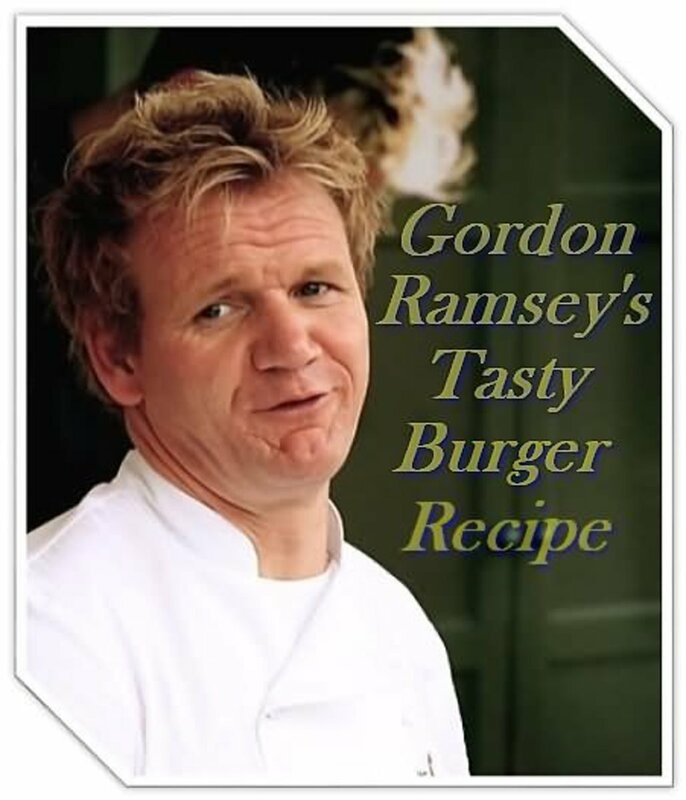 There are actually recipes for “Big Mac sauce” online, and I haven’t tried them, but I know that Thousand Island dressing tastes really close and is quick to use. If you’ll notice, I haven’t listed the amounts of each ingredient, as it depends on how many Big Vics you plan to make. First, make very small patties with your ground chuck. You’ll make two small patties for each burger. You’re probably familiar with how small the patties are on the little hamburgers at any fast food restaurant. This is the size you want to make. Two of them probably barely come to ¼ pound of beef—if that much. Sprinkle a little salt and pepper on the patties and start cooking them on low heat, as you’ve got some other work to do! Turn up the heat to medium later if you want to speed up the process. Now it’s time to chop! Chop up about a quarter of an onion or so per burger. Chop into small pieces and place in a non-stick pan with a small amount of oil. 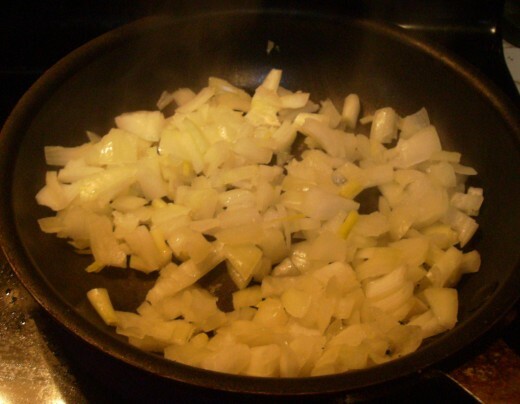 As the onions cook and take up the oil, add water instead of oil to plump the onions. As many fast food places use only dehydrated onions that water is added to, these onions will be much tastier on your burger than what they use. 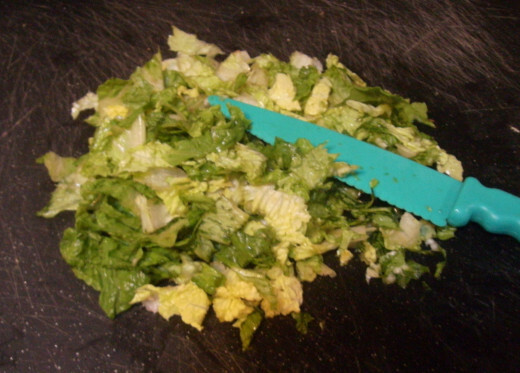 Chop up plenty of lettuce per burger, as you will be piling lettuce on two different buns. As for the pickles, I slice whole dills as opposed to using already sliced pickles, as the texture and taste is much different. Slice whole dills thinly, and you’ll notice that the taste and look resemble very closely the pickles that are found on fast food burgers. I haven’t found anything closer. Now, how do you get three buns for your Big Vic? Easy. Take a sharp knife and cut away a thin layer from the top or bottom bun, whichever seems to have excess. There you go. You have three pieces. Place your buns on a cookie sheet and brown lightly in the oven. If you'd rather, you can use the toaster. Your hamburger patties should be finished by now. It’s time to stack your Big Vics! Spread out buns in threes. Squirt a generous amount of Thousand Island dressing onto the bottom and middle part of the buns. Next, get a handful of shredded lettuce to cover both the bottom and middle buns. Then, place a piece of cheese on top of the lettuce on the bottom bun. 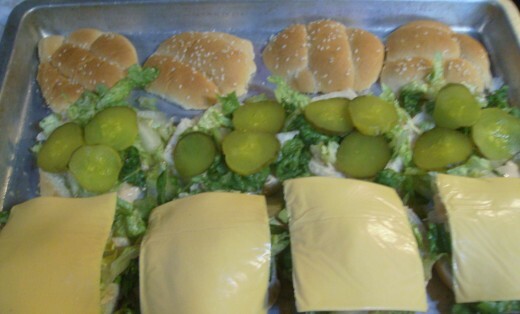 Place about three pickle slices on top of the lettuce on the middle bun. You are getting close. Let's check on the burger patties now! Homemade Big Macs Almost Ready . . . .
Stack those Homemade Big Macs! Place a hamburger patty on top of the bottom and middle buns. 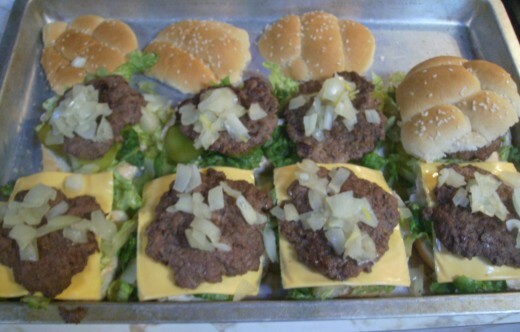 Put plenty of onions on top of both of the patties. Put your bun toppers on now on the middle layer. The section with cheese will be on the bottom. You’ll have to smash the burger down some as it gets pretty big. Your Big Vic is ready to be eaten. Would you like fries with that? We always do! Those Ore Ida fast food french fries are easy to bake, and they copy the taste of McD's french fries very well. If you like those little McDonald's hamburgers and cheeseburgers, here's a great recipe to make those at home, too! Big Mac Spread . . . . I learned this song backwards when I worked at McDonald's! Oh, yes, tattuwurn--much better at home!! Try the recipe!! 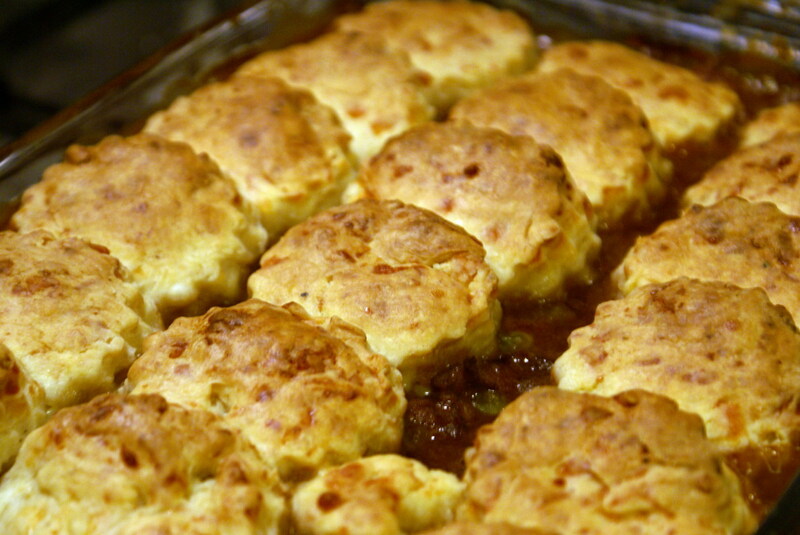 timtalkstech--Actually, this recipe isn't too unhealthy. The patties are very thin (get lean beef), there is not a lot of bread (get wheat! ), and the rest are veggies except for the sauce. I bet it's fewer calories than any fast food burger, and at least you know what's going into it! You better try it! Very ingenious and so mouth watering! I wish I could make a Big Vic, but I don't think my wife is going to let me eat it when I'm done. I think I'll just stick to your healthy recipes. I'm very sure your Big Vics taste much better than Big Macs. The last Big Mac I had was so terrible that I've vowed to never eat McD's again - never! Yeah, check it out RealH! Impress your friends and family. Mine loves them. Go, Big Vics!!! Hey this sounds pretty good! I could do that...! I only like this one item from McD's but I can't tell ya the last time I ate food from there. I will for sure be trying this one out! Thelma, I think homemade are the best. I love these Big Vicks. Thanks for sharing! Homemade burgers are great. Thanks for the recipe. Voted up and SHARED. wisdom--Uh-uh, McD's doesn't! haha. I love the Big Vics! And I love your comment, Audra! A restaurant called Big Vics. LOL. Love it! It is 10:30 PM and I am starving now!!! 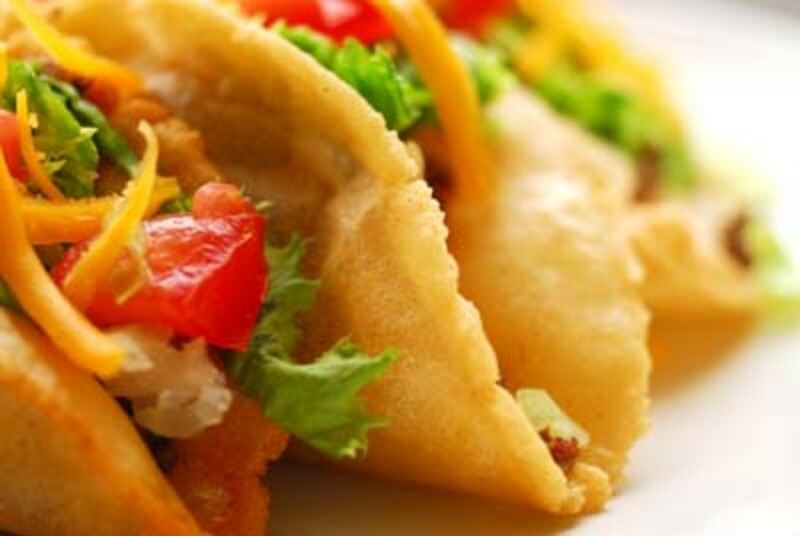 Your picyures are making my mouth water!! You should have a restaurant called Big Vics!!! Love this...voted up!!! DanaTeresa--You have a real picture! :-) Cool! I'm glad you read about my Big Macs. You could probably make your own version taste good! Thanks, zan, about the pictures! That's cool! Thanks, zan! I love my Big Macs! Insane Mundane--LOVE your name! Yes, make your own Big Macs at home--you know what's in them. And they are sooooo good! Thanks. i am going to try to get it added to the family menu at our next family council. I hate McDonald's food, it's a long story. My family loves the stuff though! You are Awesome! That is such a cool idea! I never thought about trying to mimic the Big Mac when making homemade burgers. ...A Big Mac that I can trust, as opposed to the ones ya order while thinking "I hope they didn't put anything EXTRA in here!" LOL! Do it, CMerritt! They are so good! gotta try me a big Vic this weekend!!! mouth is watering!! Well if you do know what I mean, does that happen with homemade ones. I am hoping it is just a bi-product from mass marketing. Is the question weird? Do it, emilybee! Try them! Big Vics! That is clever! I'll have to try it out, they look great! Cardisa, you are certainly making me hungry for a bacon burger! Preferably with cheese! Yummy! When McDonalds was in Jamaica that was the first burger with bacon to be made here. Then Burger King stole the recipe...lol...well they started making the burger with bacon. Cardisa--Feel free to add bacon! :-) Mac-Bacon Supreme? Is that a McDonald's burger in some areas? Sounds great! If you were here, I would make you one of my burgers! Vicky, I have two problems! There is no bacon and I am not there to eat those with you...lol. My favourite burger was the Mac-Bacon Supreme, that's back when I used to eat fast food burgers. I now make my own if I need a burger. They ARE delish, Susan! I love them! Homemade burgers are so much better and yours look delicious! Thanks, tammy! If you try it, I hope you love it. I know I do! vespawoolf--I bet it IS more nutritious. 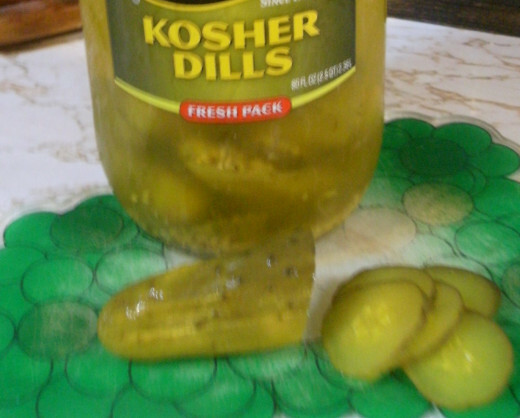 Yeah, I had to figure out how to get the right kind of pickles and the third bun. Hope you try them! kelleyward--You're welcome. Thanks for the vote up! kikalna--I do hope it's healthier! I would think so! Yummy! These actually look better than Mickey D's. There is so much more meat on these. These look fabulous! Isn't much better in this world than a great burger. Now I know what that special sauce is. Awesome! They're yummy, Sunshine! I hope this answers your question well. I wish we would win something! Oh, sam209, that makes me feel so good--both the comment about the pizza hub and about a potential hub of the day. I've never had one of those. :-( Try again on the Big Mac (Vic!). You won't be disappointed! Hi, Emma! I love them at home, and you can add more or less to your taste, thicker patties--and yes, you know what's in them. They are soooo tasty! Thanks for the comments! Wow, what an interesting hub! 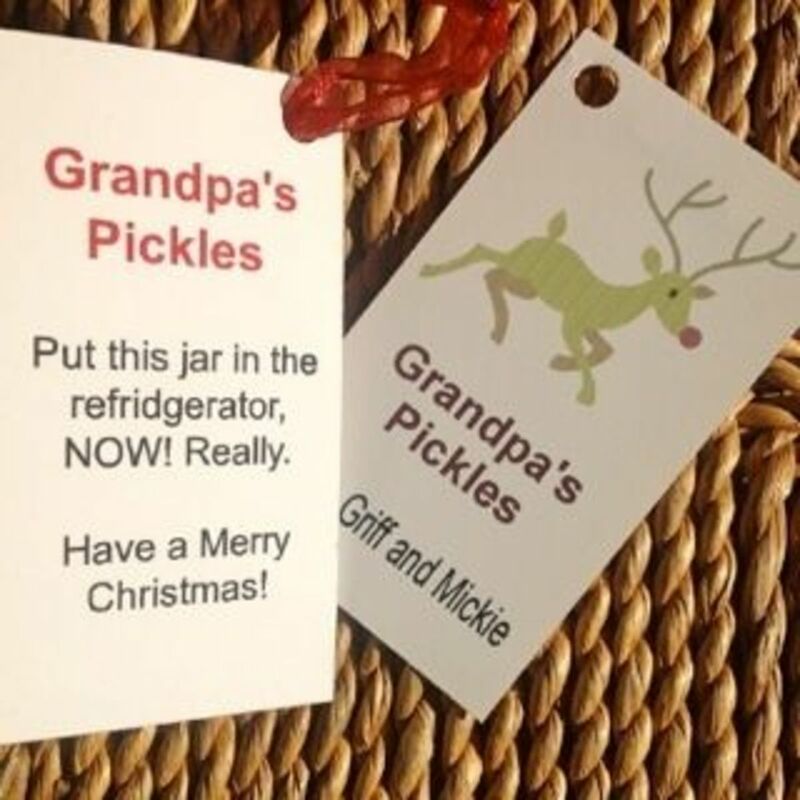 I like the tip about slicing your own pickles and how to get the third bun. And although we don't think of burgers as wholesome, the homemade version is sure to be more nutritious than the fast food version! It looks so good. I agree with sam209. I smell hub of the day on this one too. Very well described with the perfect pictures. Thanks for sharing it. Yum! This looks great. Thanks for sharing voted up! now the only thing I can love more than your pizza hub, would be this one! The Big Vics looks just as appealing as the Big Mac! I smell a hub of the day on this one! Very informative and thanks for sharing! 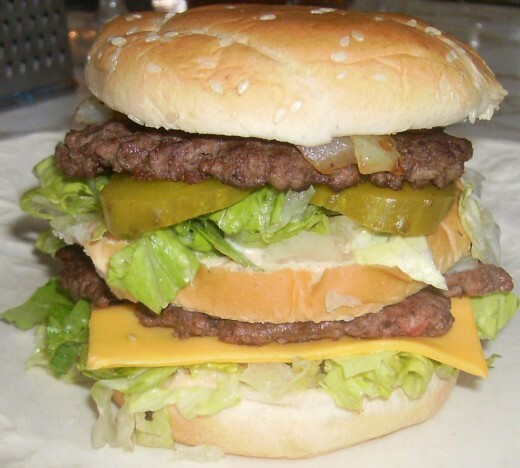 I've tried to duplicate a Big Mac when I was younger but was unsuccessful. After awhile I gave up! Think it's time to re up and try again! This is a great idea! You get your favorite food but make it yourself, plus you know what's in it, and it's probably healthier!